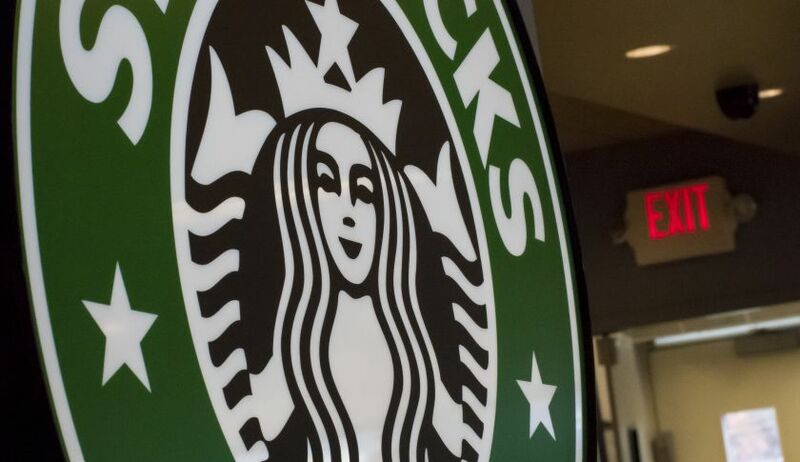 Starbucks SBUX -0.93% has a new plan to minimize food waste at its U.S. locations. The company says it’s teaming up with the Food Donation Connection and Feeding America in a program known asFoodShare that will allow the company to donate all of its leftover prepared meals to food banks. With this program FDC and Feeding America will pick up the food at 7,600 Starbucks-operated U.S. locations redistribute it. Starbucks says it has been working with the FDC since 2010 to donate leftover pastries, and now they’ve found a way to safely add perishable foods to the end-of-day pick up. According to Feeding America, 70 billion pounds of food are wasted in the U.S. every year. Starbucks says it aims to donate 100% of what is left over at participating outposts, estimating it will be able to donate almost 5 million meals at the end of its first year participating in the FoodShare program.